July is National Ice Cream month. Yes, it is. Is your mouth starting to water? The ice cream memories I have slid right into my mind when I read this in the newspaper this morning. All the money I earned from errands I had done for neighbors all week went to a Sunday ice cream treat. It was always the same – vanilla, strawberries with thick syrup and whip cream with a cherry on top. Sometimes, if I had enough money I would get nuts too. Later as a teen, it became popular to order butter pecan or eclair ice cream bars but I usually missed my vanilla flavor. 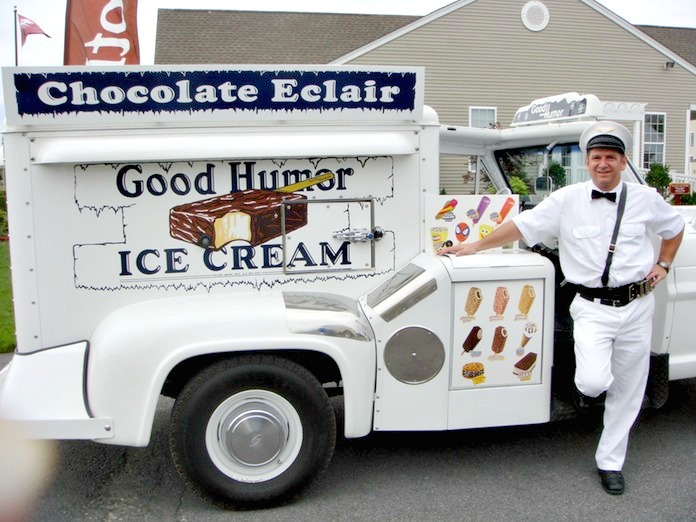 Was there a Good Humor ice cream truck that visited your neighborhood every summer day? I’m not too sure about the list below. I thought it would be fun to add it to the post. 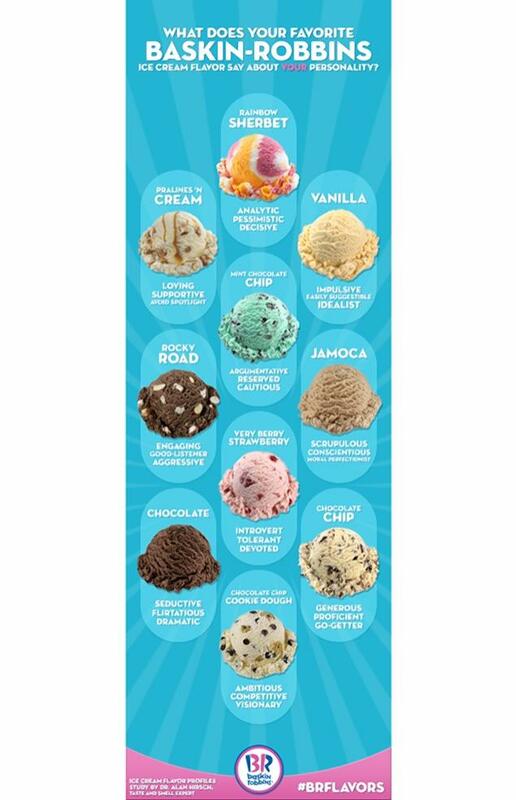 If you see yourself in one of the flavors than that’s your ice cream flavor. The video I added is of a baby having ice cream for the first time. I’ll guess that most of us reacted to ice cream just like this baby. It’s quite funny. Do you have a favorite ice cream flavor??? Very Berry Strawberry: You’re more likely to be a tolerant, devoted and an introvert. Pralines ‘n Cream: You’re more likely to be loving, supportive and prefer to avoid the spotlight. Jamoca: You’re more likely to be scrupulous, conscientious and a moral perfectionist. Chocolate Chip: You’re more likely to be generous, competent and a go getter. Rainbow Sherbet: You’re more likely to be analytic, decisive and pessimistic. According to writer Brooke Beytin from the Daily Meal, ice cream flavors say a great deal about us. 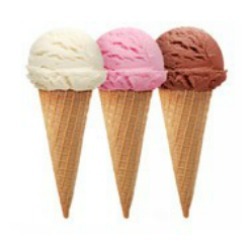 Dr. Alan Hirsh, founder of Smell & Taste Treatment and Research Foundation in Chicago and partner in the Baskin-Robbins study, explained, “We uncovered quite a few surprising finds when investigating what a person’s favorite ice cream flavor says about their personality,” according to the New York Daily News. Categories: Childhood Memories, Ponderings, Yeah Write Me | Tags: BAskin & Robbins, childhood memories, Good Humor Ice Cream, Ice Cream, July National Ice Cream Month, National Ice Cream Month, nostalgia, summertime, WRITING | Permalink. It was hot as I lay on my blanket. The sizzling heat spreads up and down my body forming droplets of sweat. It feels scorching hot. The way a sweltering summer day feels. The bright sun sparkles on the blue water teasing a swim to cool off. Afterwards, I sit and watch a few sailboats skim across the water in the distance. A flock of sandpipers settles by the waters’ edge searching for nibbles their white bodies intermingling with the blue color. Defying gravity, a few fly overhead in hope of some dropped crumbs from beach snacks. It’s a dance to their own symphony. My eyes sweep around the sandy beach expanse. Stopping, I observe a young man painting at the peak of a sand dune mound. The green fronds from tall palm trees are his canopy. With palette in hand he is capturing the bright summer sun, the azure sky and water. His hand moves swiftly as if in fear of losing the moment he wants to preserve on canvas. I’m in the center of these dazzling visions. It’s a wondrous feast for my eyes. A dark gray shadow begins to sweep over the water as the sky changes from sunny yellows and blues to pinks, reds and oranges. It majestic to witness the elusive changes the sky is making. I watch as the young man lay his first painting against one of the palm trees. I can see a figure on a blanket placed at the bottom of the canvas. I don’t dare stare too long. Could he have added me to his painting? It has happened to me before. Once an artist captured me in a pencil drawing and gave it to me. “A just because gift”, he had said. The young man picks up another canvas. He’s getting ready for a new masterpiece: the night sky. The speckles of light from the sun setting on the horizon testifies to the return of days end. One by one stars begin to sprinkle the sky creating a twilight pattern. I can see the young man, rapidly, sweeping his brush across the canvas in a frenzy to capture all the changes that are happening. Turning, I see the young man is gone. I hope he was able to celebrate the miracle of this night sky in his painting. 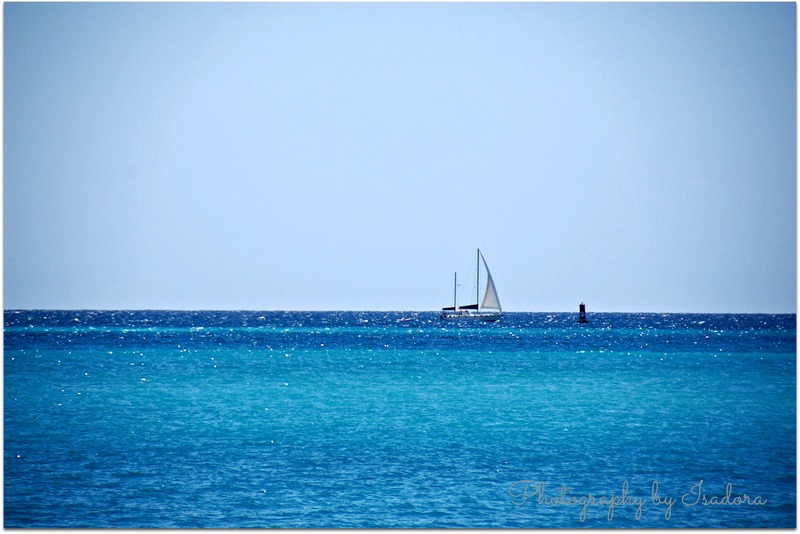 Categories: Manifesting Thoughts, My Photo's, Photography, Short Story, Writing | Tags: ART, beach, Billie Holiday, Blues, Janis Joplin, Manifesting Thoughts, painting, PHOTOGRAPHY, summertime, WRITING | Permalink.